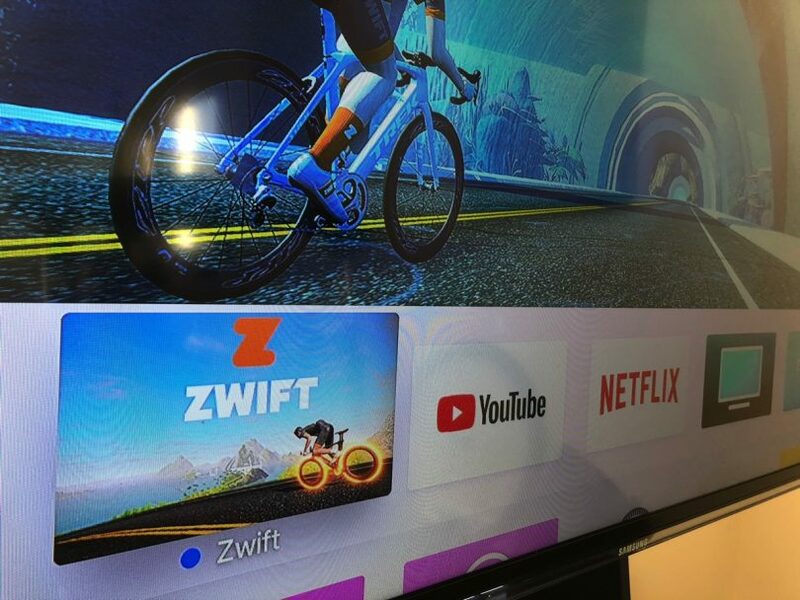 UPDATE: 3/20/2019 @ 3:00 PM EST: AN Updated Zwift app is now available in the Apple TV store. You can manually update it by going to the App store in your Apple TV and search for Zwift and click on Update. If you have auto update enabled on your Apple TV device, then you might not be able to login to Zwift today. 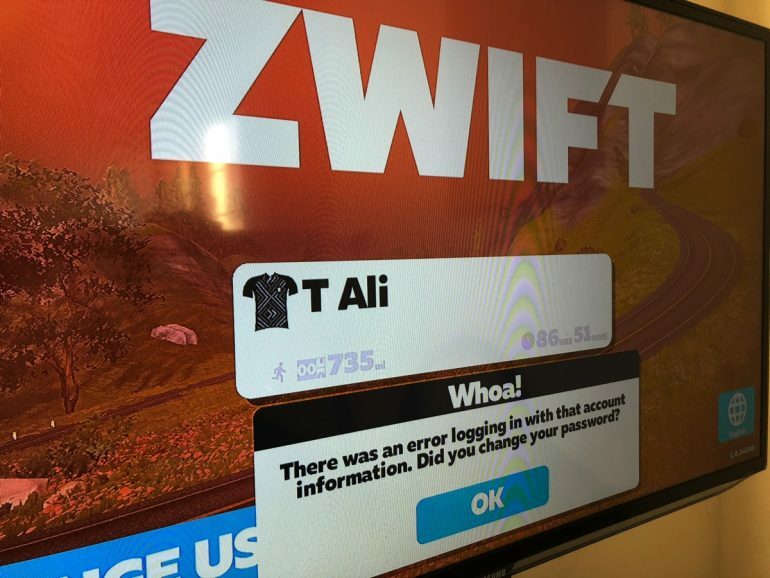 Zwift released an update last night to their Apple TV app and reports of users not able to login to Zwift have been flooding social media and forums. 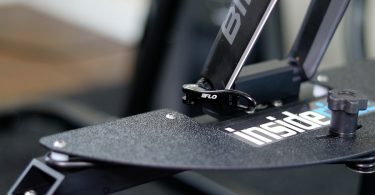 Zwift is aware of the issue and they submitted another build to Apple with the fix. Hopefully, the new build will be available in the next few hours. 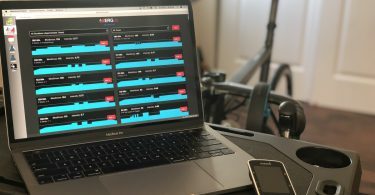 In the meantime, you can still use Zwift on your mobile device or PC.